One News Page Australia > News Videos > Danielle Bregoli’s Reality Show BREAKING RECORDS And Beating KUWTK In Ratings! 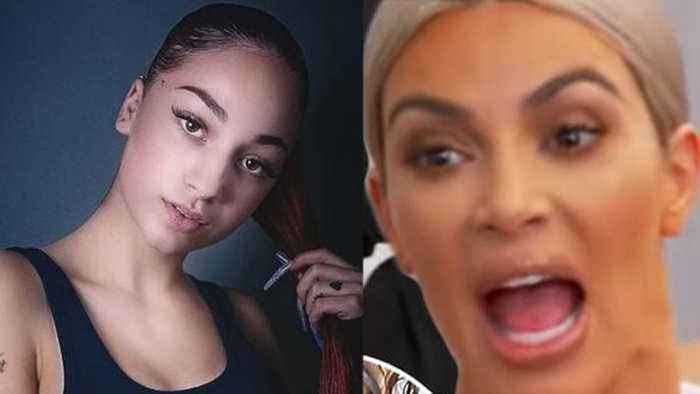 Okay people…I’ve talked a lot of ISH on Danielle Bregoli and her new reality show but I’m here to eat my words because apparently it’s a HUGE HIT. Not only is it breaking major records AND beating Keeping Up with the Kardashians when it comes to viewers…but it might be the thing that gets Danielle even more TV and movie roles in the future. PLUS…I need to fill you guys in on YouTuber Conor Maynard as he opened up about being held at gunpoint while in Brazil. I’m talking all about Danielle Bregoli AND Conor Maynard right now so stay tuned.